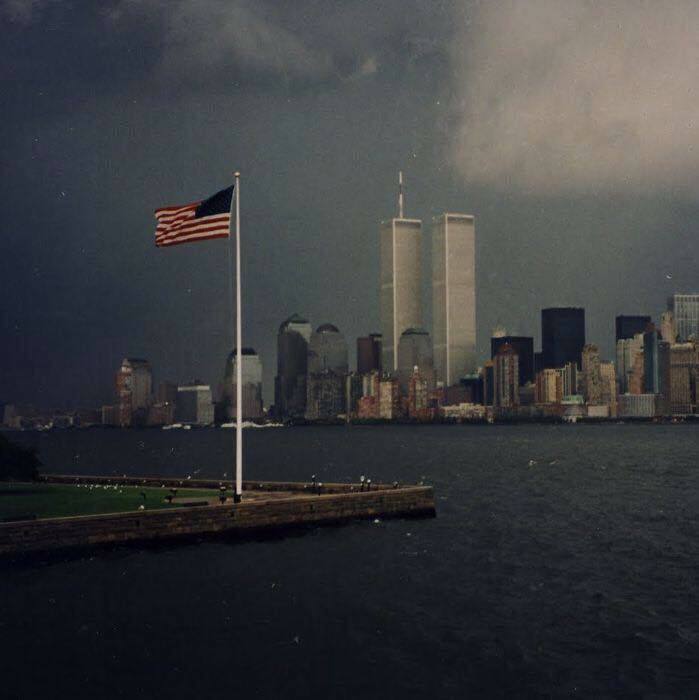 I saw picture of the New York skyline that was taken on September 10, 2001, about 24 hours before the attacks on the World Trade Center on September 11, 2001. It was profound. The picture, taken so innocently, probably by a tourist, foretold nothing of the horror that was eminent. No one knew. No one suspected. No one thought such an attack could ever happen on American soil again, but it did, and just 24 hours after this picture was taken, we would all know that it definitely could, and did happen here again. Just 24 hours after this picture was taken, the lives of 2,996 people would be over (including the 19 hijackers). In addition, more than 6,000 people would be injured. 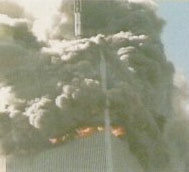 These immediate deaths included 265 on the four planes (including the terrorists), 2,606 in the World Trade Center and in the surrounding area, and 125 at the Pentagon. The September 11th attacks were the deadliest terrorist attack in world history, and the most devastating foreign attack on United States soil since the attack on Pearl Harbor on December 7, 1941…the last time we had thought it could never happen here. We could go over the deaths of the people here, but we all know the horror that took place. We wanted to close our eyes to the terrible images, and yet, in utter disbelief, we could not look away. We hoped against hope, and prayed without ceasing, that by some miracle, more people would be found alive. Still, as time went on, we knew there would be no more survivors. Nevertheless, we waited and we watched. We watched with hope, but we also watched with anger. There was no reason for such a horrible attack on our nation. We weren’t at war, and we had done nothing to hurt these attackers. Yet, somehow, in their twisted, evil minds, we had. And they reveled in the way that they had managed to secretly pull this attack off. Now, 17 years later, with so many of our young adults almost unaware of the attacks of September 11, 2001, we find ourselves in a place where many people think it could never happen here again, and yet, our world is actually more dangerous now than it was then. We must always be alert. We must never forget those attacks. Never assume that evil will leave our nation alone, if we try to be nice to it. Appeasement only makes us look vulnerable, and that opens the door to attack. It has been proven time and time again. 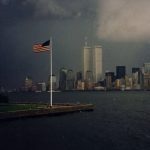 Just like the picture of the New York skyline on September 10, 2001 seemed so serene, it held a dark secret that would only be revealed in the stark daylight of September 11.